At the Asus online store, you can buy the latest high performance laptops that enhance your gaming experience. With a wide range and variety to choose from, Asus brings you the epitome of modern technology when it comes to laptops and tablets. With Big Apple Buddy’s personal shopping service, you can now buy directly from the Asus online store anytime, anywhere. 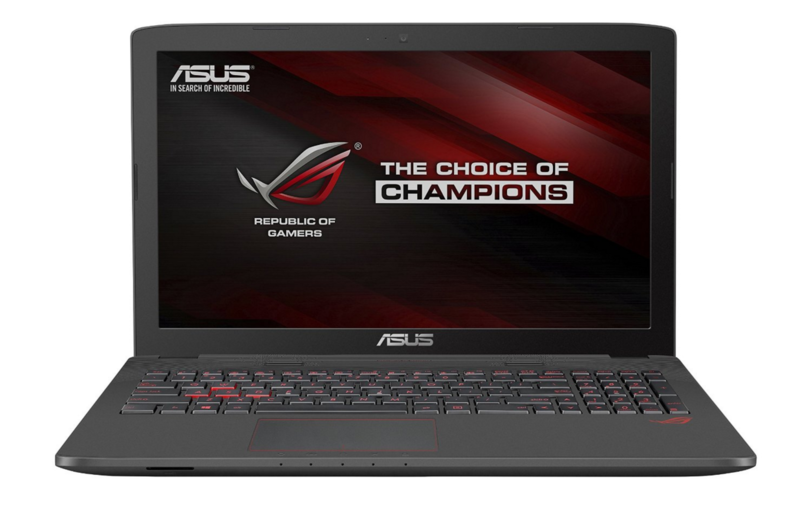 The ASUS ROG GL752VW gaming laptop is tailor made to enhance your gaming experience in multiple ways. Featuring an incredible 16GB of ultrafast DDR4 Ram to provide more headroom for multitasking, this laptop features stealth-fighter inspired lines with angled surfaces for a powerful stance. With specifically designed WASD keys for a firm stance while gaming, this easily upgradable laptop provides a matte panel for best visibility in all environmental conditions, after feedback from surveying multiple gamers. With the latest GameFirst III technology, this laptop diminishes lag so your frags are always thrown first. 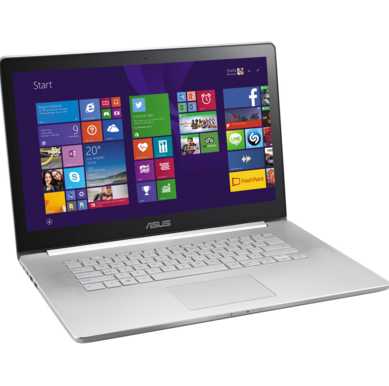 This Asus laptop is a must for anybody wishing to multitask without compromising on superior gaming performance. The ASUS ZenBook NX500JK is unlike any other Ultrabook of its kind, the Asus Zenbook contains laser-edged concentric circle patterns and an aluminum unibody so that it can travel with you all day long with negligible weight felt. Containing 10 million pixels at Ultra HD 4K resolution, which happens to be the highest in its class, you can adjust the light settings in any environmental condition in order to feel absolutely no glare at all. With the quad-core Intel Core i7 processor, this laptop opens any program instantly and contains the capabilities of an entire photo editing studio within its frame. ASUS brings to you the award winning ASUS Zenbook UX305CA provides an ultra slim aluminum unibody making portability a convenience. Featuring an an upgraded Intel Core M 5Y71 processor and 512GB SSD to store ample media on your laptop. With the 13-inch matte anti-glare wide-angle IPS display, the Asus Zenbook eliminates glare even on the sunniest day and allows you to function perfectly at any time. The fanless processor and SSD use rare chromium copper alloy coils for advanced cooling, in order to maximize your performance for hours together and ensure durability as you continue using it for long periods. For those wishing to maximize portability and convenience without compromising on performance for work purposes, the Asus Zenbook makes the ideal candidate out of any Ultrabook. Unfortunately, the USA ASUS online store only ships certain brands to select countries. 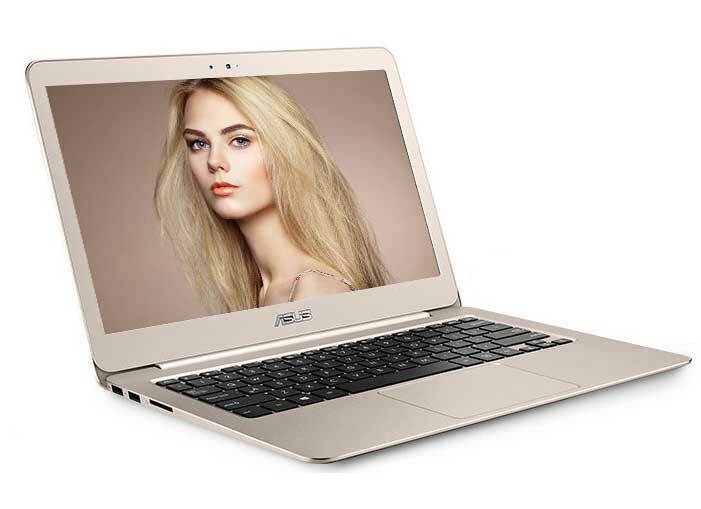 However, Big Apple Buddy, your personal shopper, can help you buy products directly from the official USA Asus online store and ship them to your doorstep, no matter where you are in the world. If you would like to buy from the USA ASUS online store, simply let us know which items you would like to order (by filling out the form below) and we’ll get back to you with a free international shipping quote within 24 hours!